How Far is Anshul Kosmas? 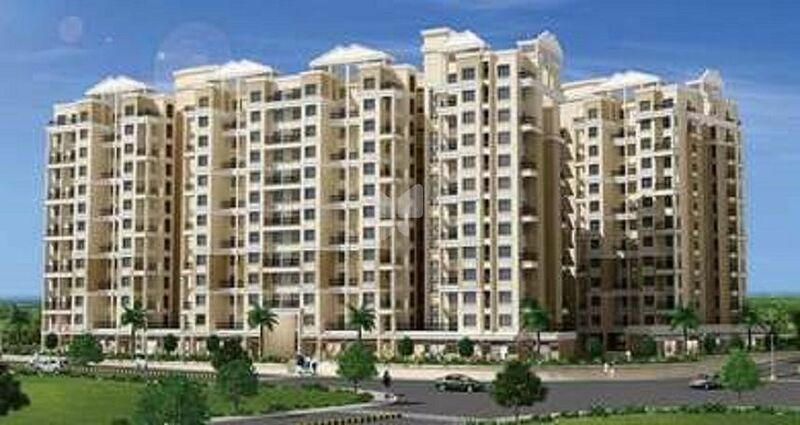 Kosmas is a Joint Venture Project Of Anshul Group And Bhosale Realty. ‘Kosmas’ is a Greek word that describes a harmonious and a well-ordered entity. Anshul Realties’ KOSMAS fulfills your cherished dream ensuring a peaceful cosmopolitan neighborhood amongst the hustle-bustle of the busy world. Enjoy the cultural ethnicity with people from different communities and walks of life; all living in happiness and peace. The carefully planned recreational and communal amenities invite you to step into an exclusive world with your kith and kin. Located at Moshi, Anshul Kosmas is a perfect residential destination comprising of spacious living worth a convenient lifestyle through your dream home. Moshi is a suburb of Pune’s Pimpri - Chinchwad locality. It is located at the Pune - Nashik (NH 50) intersection road and the Dehu - Alandi road. Flexible commuting options like PCMC buses are available for daily travel purpose. There is also a proposed project of metro rail from Moshi to the new Pune International Airport via Chakan. Also, an International Convention and Exhibition Center has also been proposed.